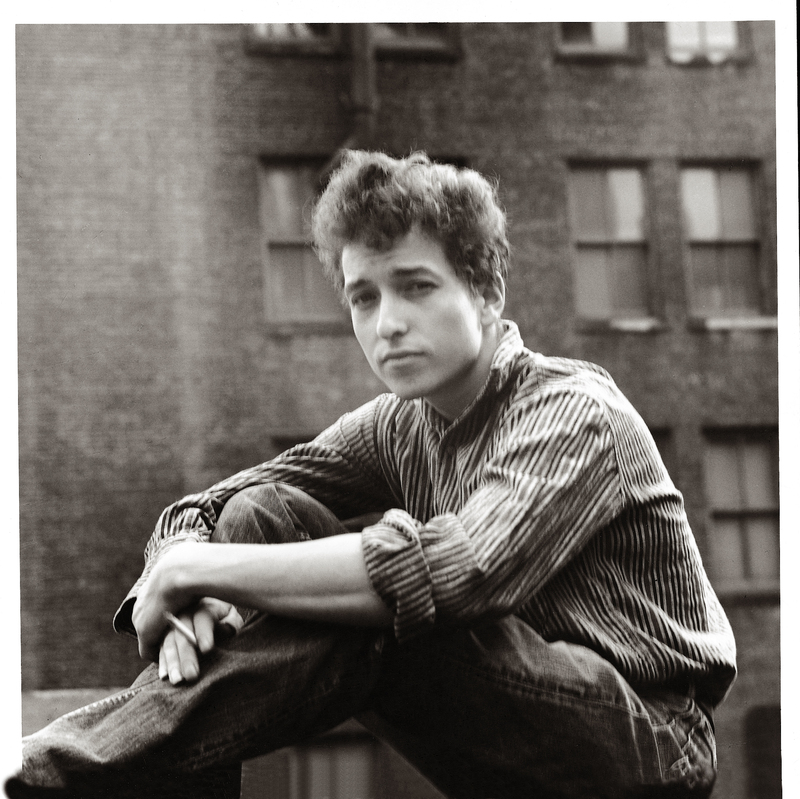 The portrait of a very young Bob Dylan on the cover of 'The Times They Are a Changin' is probably one of the most recognizable and famous album covers of all time. Photographer Barry Feinstein took that photo, as well as many more of Dylan throughout his career. His images have been published throughout the world many times over, and have become synonymous with our perceptions of that place and time in rock and folk music history. Inspired by a series of photographs that Feinstein took in Hollywood during the 1950s and 60s, Bob Dylan wrote an extraordinary series of poems that have remained unpublished for decades. 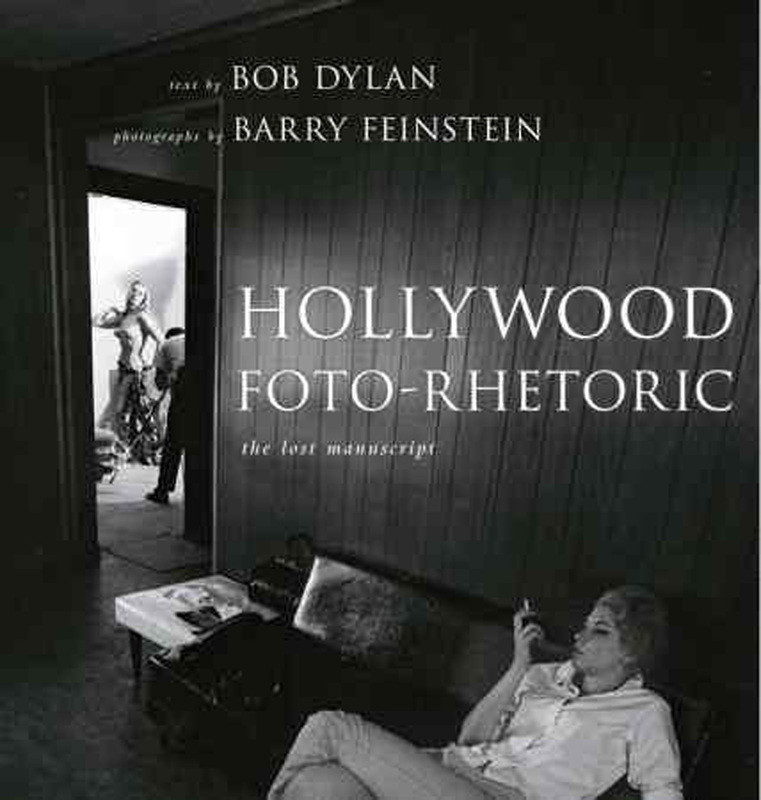 They are thought-provoking, witty and erudite observations of the world; through the lens of Feinstein's photographs, they speak volumes about the anonymous faces and places of Los Angeles, and offer wry commentary on images of stars and legends in the neighbourhood at the time. Photos of Frank Sinatra, Marlene Dietrich, Judy Garland float through the book, as do poignant images of starlets, casting couches, employment agencies and palm tree'd boulevards. Feinstein was there with a camera to capture some world-famous events, such as Marilyn Monroe's memorial service, and he photographed the forgettable moments, preserving them perfectly and timelessly. Bob Dylan's unsettling and distinctly unique perspective informs and enlivens every page, an irresistible interpretive voice narrating the visual images from photo to photo.